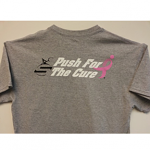 Sportaid offers a range of attractive and durable cotton and polyester T-shirts and Sweatshirts in various colors. Our collection of outdoor clothing helps you enjoy each and every moment of your outings. So now, get the look you are after by choosing the best fit for you to perform your outdoor activities wisely. 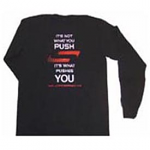 Our original line of T-shirts and sweatshirts offers comfort as well as protection from snow, wind, rain and others. 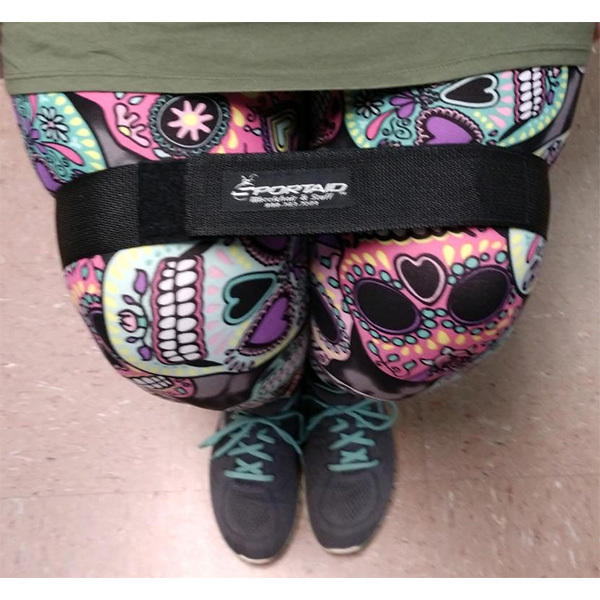 Our high quality selection of Sportaid Attire & Wheelchair Stuff includes our Camo Hat, Sportaid Grey Sweatshirt, Black 2nd Generation T-shirts, Sportaid Adult Wheelchair Backpack, Sportaid Youth Wheelchair Backpack, Wheelchair Impact Guards, and many other useful accessories. 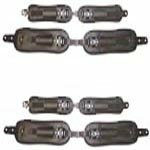 With our inventory of wheelchair accessories you can trust that you are getting the same standards of quality and performance expected from the original equipment manufacturer. Take as much time as you want to select your favorite casual attire from our listings below. If you find it difficult to locate what you want or have a question about something in particular, feel free to call 1-800-743-7203 for help. This way, you get what you want in the easiest way possible. Get the best deals on Sportaid Attire & Wheelchair Stuff now with up to 61% savings available! We guarantee satisfaction for all our customers from those of you who have been shopping here for years to our first time visitors, and with more than 25 years in the business helping people find Sportaid Attire & Wheelchair Stuff at the lowest prices, we continue to lead the industry! 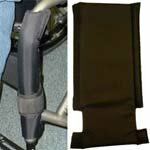 We carry a vast collection of wheelchair cushions, wheelchair parts, and wheelchair accessories. We are capable of beating any competitor's advertised price, just call! Our customer service staff has over 50 years of experience, plus over 90 years of combined wheelchair use experience. We look forward to working with you!